Here at West Wales Panels and Groundworks we pride ourselves with top quality work having been in the trade for over 35 years. 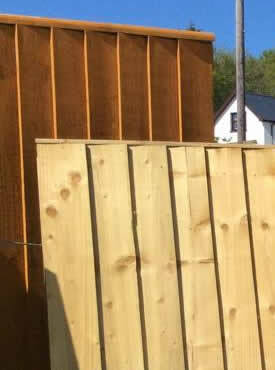 We manufacture all types of strong garden panels, fencing, and decking; which we can supply directly or will provide a full erection service. 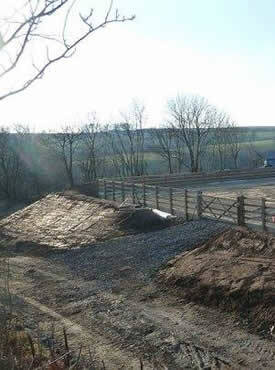 This also includes gates for gardens and for agricultural use. 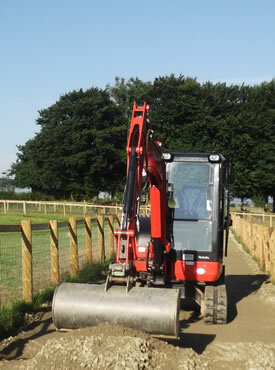 We also undertake groundwork, tree work and landscaping jobs. 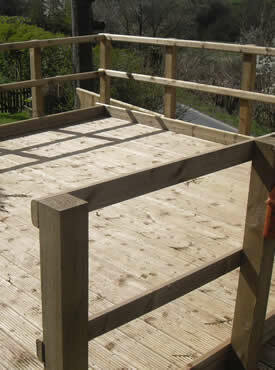 We are based in Talgarreg near Llandysul, and cover Ceredigion and Carmarthenshire. Call 07792 442 686 or email elfrynjenkins@hotmail.co.uk for more information. Or click on the pictures below to learn more about our work and products.